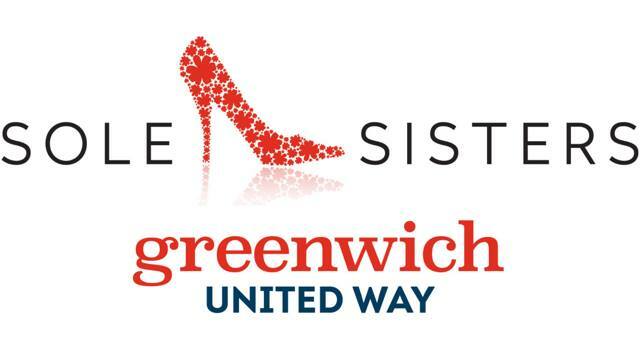 Sole Sisters was founded in 2005 as the Women’s Initiative for the Greenwich United Way. To date this event has raised close to $2million. Each year, Sole Sisters identifies and supports a specific GUW program that helps serve the needs of the Greenwich community.